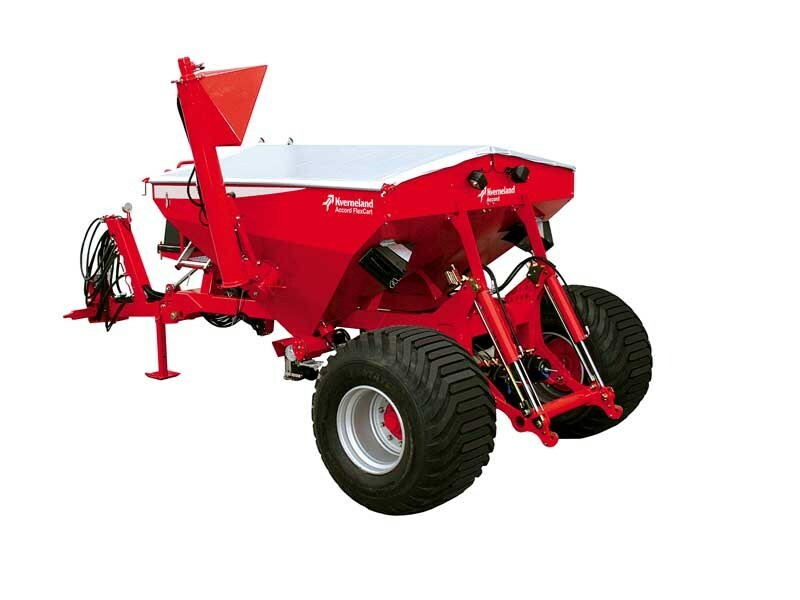 The new Kverneland Accord FlexCart is a multi-purpose seed cart that can be paired with different seeding or fertilising implements. The FlexCart is fitted with a Cat II quick hitch three-point linkage, which allows you to attach various different implements along with your planter or drill. It takes just minutes to change the implement, and FlexCart is certified for road speeds of up to 40kph, to move quickly between fields. Kuhn’s new Espro minimum tillage drill has a six-metre working width and has been designed with an equal focus on three key aspects of the drilling process: speed, accuracy, and efficiency. The new machine uses the best of Kuhn’s existing seed drilling technologies and expertise as well as a selection of innovative design elements. 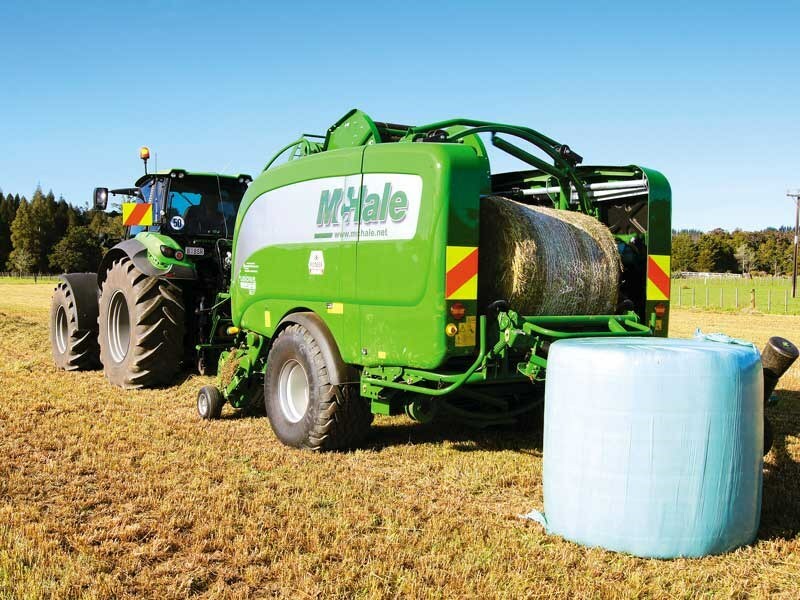 The McHale Fusion Vario is a fully integrated baler wrapper, featuring a high output variable chamber baler with an integrated wrapping ring. 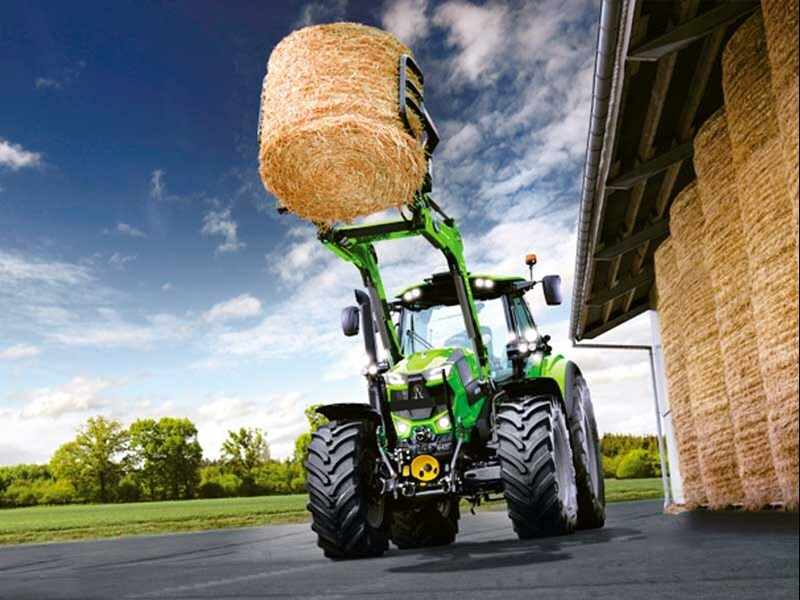 Equipped to handle hay, straw, haylage and silage, the new Vario now boasts a single belt, delivering better performance due to less crop losses in leafy crops such as lucerne. The single belt allows a more consistent bale shape and density in the not so perfect rows due to even pressure over full width of bale. 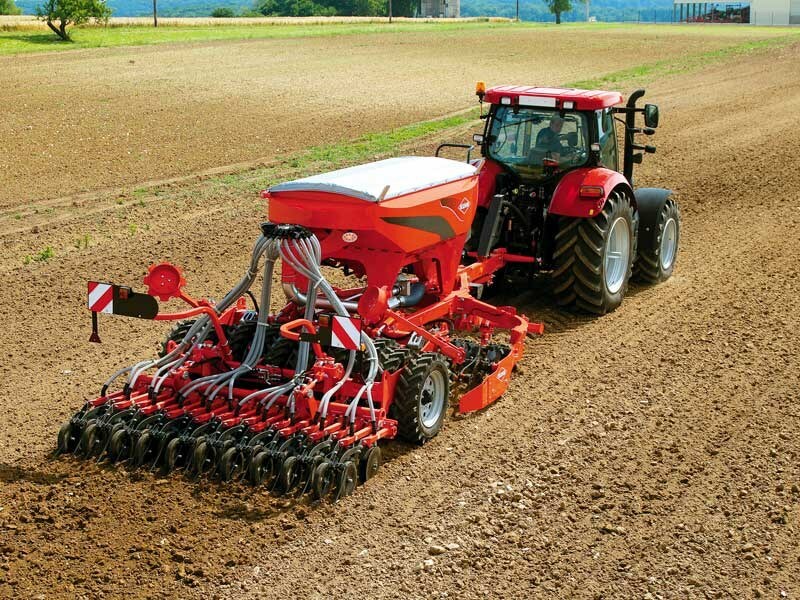 New to the New Zealand market, the Presto 600 is perfect for soil preparation matching, soil breaking, and aerating with clod breaking and levelling. Featuring a frame that folds and floats over even hilly terrain, the 600 offers a 10cm working depth and SKF heavy duty Agrihubs. 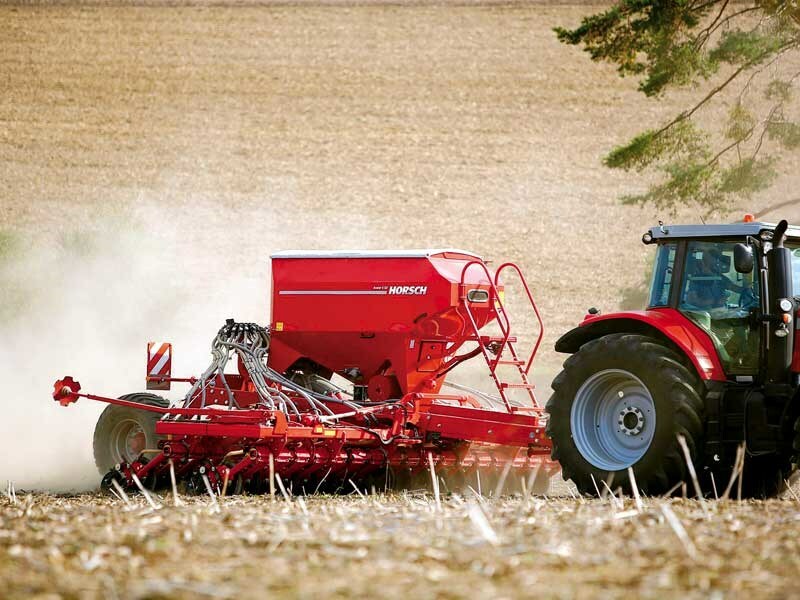 The Horsch Avatar SD is the new entry into the direct seeding with discs sector and is set to make a real impact. Launched in New Zealand with a six-metre working width due to its high tare weight (min 9300kg), the new single disc coulter setup is ideal for direct seeding. Coulter pressure of 250kg guarantees a safe penetration into the soil. 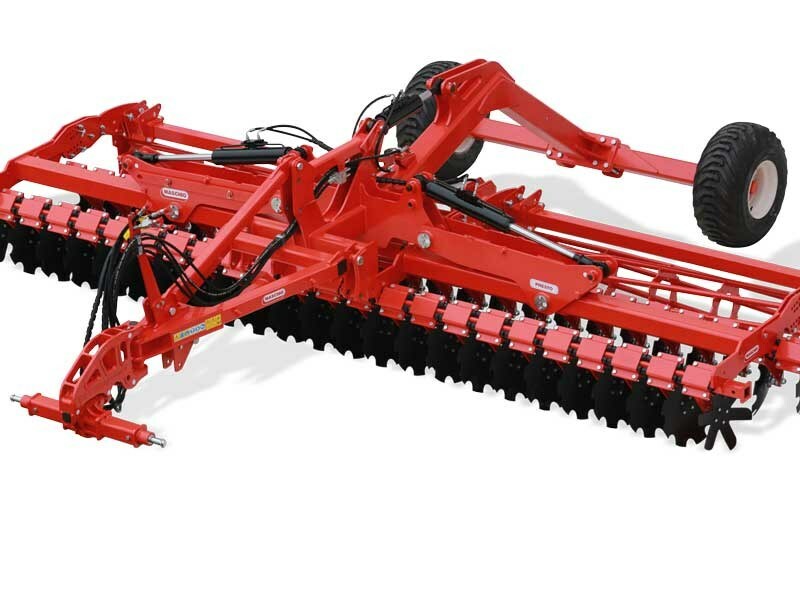 The strong coulter frame eliminates sideways movement, which ensures that the coulter keeps to the set sowing depth even on uneven soils. A press wheel then closes the seed furrow and consolidates the seed row. 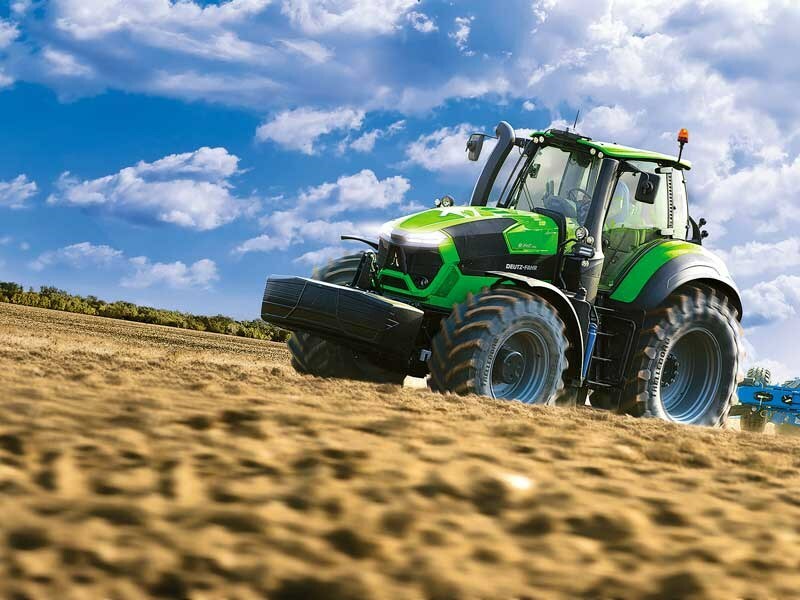 The new Deutz-Fahr range spans 155 through to 340hp. Featuring an entirely new transmission design, the RC transmission coupled to the latest generation Deutz Ag engine provides incredible fuel economy, while also maximising the transfer of power to the PTO and ground. The latest Tier 4F tractors from Deutz-Fahr all feature the latest front axle deign that maximises travel and oscillation with a new anti-dive effect control. The maxi-vision cabin has been completely redesigned, so the cabin sits disconnected from the engine hood. This minimises noise and heat transfer from the engine.